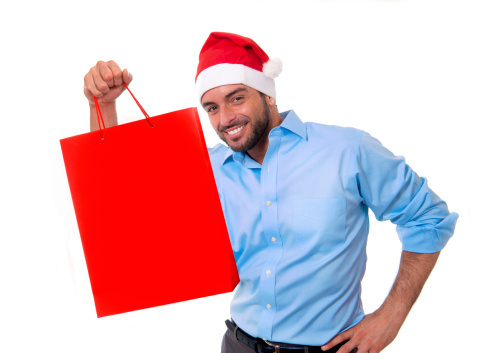 Do you want to reach more shoppers this holiday season? Bulk text messaging can help you do just that. And with more smartphone users than ever, you’re not limited to certain types of content. You can send links to branded images or videos or simply offer a discount code for online shoppers. No matter what you do, text messaging is the most reliable way to reach shoppers on the go, with 98 percent of text messages being viewed by the recipients. Here are four ways you can use bulk text messages to market to your customers from Black Friday through the after-Christmas sales. Jingle their bells with coupons, big sales and warm greetings. What do customers want most during the holidays? A good deal. With lots of gifts to buy, people are pinching pennies, so a message that offers them a way to save at their favorite store or restaurant is a great way to encourage holiday business. The redemption rate of mobile coupons is 10 times that of email-based coupons, making bulk text messaging the best ROI for coupon-based shopping incentives. Whether online or in-store, mobile is the fastest, most reliable way to notify customers of sales with deadlines. Promote a flash sale to bring in shoppers who are on the lookout for deep discounts. Don’t forget to encourage them to share the message with their friends! You can offer a coupon for further savings to customers who tweet about the sale or check-in via their smartphones. Sometimes, the best way to promote your business is by not promoting it at all. Most people dislike being advertised to, especially during the holidays when they’re inundated with commercials, billboards and in-store ads. A warm greeting can set you apart from the competition. Don’t try to sell anything. A link to a nostalgic image or a family-friendly video clip can provide the gentle nudge that some shoppers need to be reminded of your store or business without blatant self-promotion. Another way to get customers to think about your business during the seasonal rush without seeming too promotional is by providing holiday tips. This can include sending links to lists like “The 10 Hottest Toys for Toddlers,” “How to Trim Your Holiday Meal Budget,” or “5 Stocking Stuffers for Teens.” You can also link to tried and true recipes, craft ideas, winter driving tips and more, depending on the type of business you’re in. 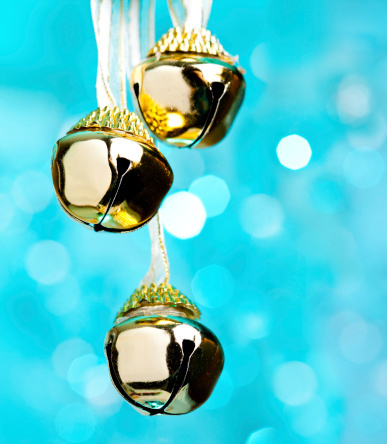 Provide helpful holiday tips to market to customers without seeming overly promotional. Spending during the Black Friday weekend alone is expected to reach $38.7 billion this year. Those shoppers are looking for deep discounts and holiday steals, and you can rest assured that most of them will have their mobile phones on hand. Make sure you get your message out in time!